Developer's dream has come true! 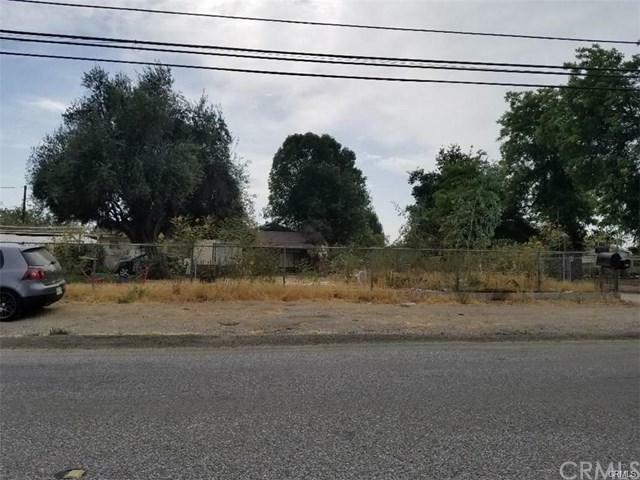 Rare find huge and flat lot in Chino, great land value for developer. Near fwy 60 and 71. Walking distance to shops. Tenant occupied, drive by only. DO NOT bother tenants. Buyer and agent's due diligence to confirm related information. 2 street numbers 1 parcel number, 11958 Yorba Ave and 11960 Yorba Ave. The front unit is public sewer, the back unit has a septic tank. Properties are sold as is. Developer's dream has come true! Rare find huge and flat lot in Chino, great land value for developer. Near fwy 60 and 71. Walking distance to shops. Tenant occupied, drive by only. DO NOT bother tenants. Buyer and agent's due diligence to confirm related information. 2 street numbers 1 parcel number, 11958 Yorba Ave and 11960 Yorba Ave. The front unit is public sewer, the back unit has a septic tank. Properties are sold as is. Listing provided courtesy of Us National Realty. Listing information © 2019 San Diego MLS, Inc.